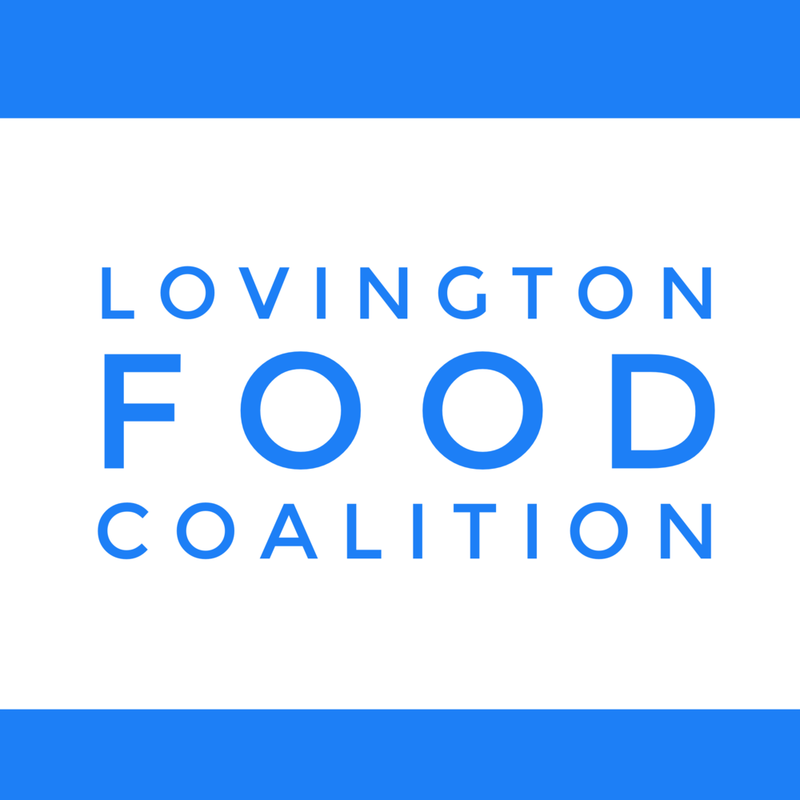 Go to www.lovingtonfood.com to see their full website. Text FOOD to 575.448.5546 to receive updates on the mobile food distribution. To meet the needs of those who have inadequate food resources, in the name of Jesus Christ! We have a weekly food pantry that is open on Tuesdays from 4-5pm. Our backsnack program for kids in the schools happens every Thursday. Over 100 students are able to have food for the weekend. We are a RoadRunner Mobile Food pantry that happens every 2nd Thursday. We serve 100 families each month in this way. Text FOOD to 575.448.5546 to receive updates on the mobile food distribution. Please contact Pastor Aaron to learn more and to see how you can get involved and volunteer!